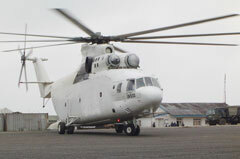 Cargo Helicopter Operations, Helicopter Cargo Transportations, External Load and Slung Cargo Transportation, Project Transportation, Cable Car Lines transportation and installation, Aerial Siesmic Survey, Heavy lifting, Forest fire-fighting operations. 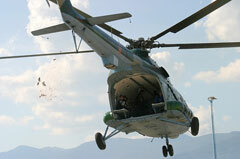 We specialize in all facets of commercial helicopter lifting, from helicopter logging and heavy lifting to helicopter fire fighting and load logging. 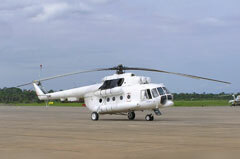 We are ready to realize with our cargo transport helicopters your projects if is not able to make it by the road transport. 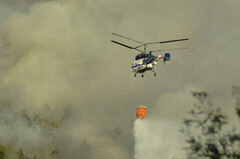 Forest patrol transportation and fire fighting, load and cargo transportation and search and rescue services. 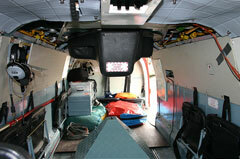 Fire fighting, internal and external load and cargo transportation services. 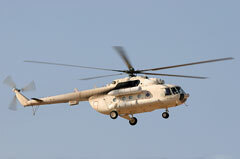 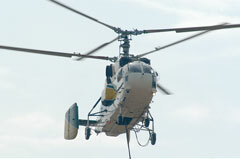 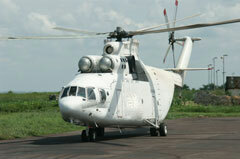 These helicopters undertake forest fire fighting interventions by discharging water from the air, helicopter installation of mobile telephone base stations and construction of cable railway lines, heavy load and construction task and air transportation services for equipment and decor used during teh shooting of major cinema productions. 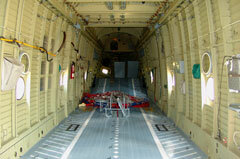 Doruk Air Transportation Trade & Industry Co. Ltd. © 1997-2013 All Rights Reserved.